I’m preparing for my coming overseas trip at the mo where I feel blessed to go on a mission to return to photograph some of my favourite animals. 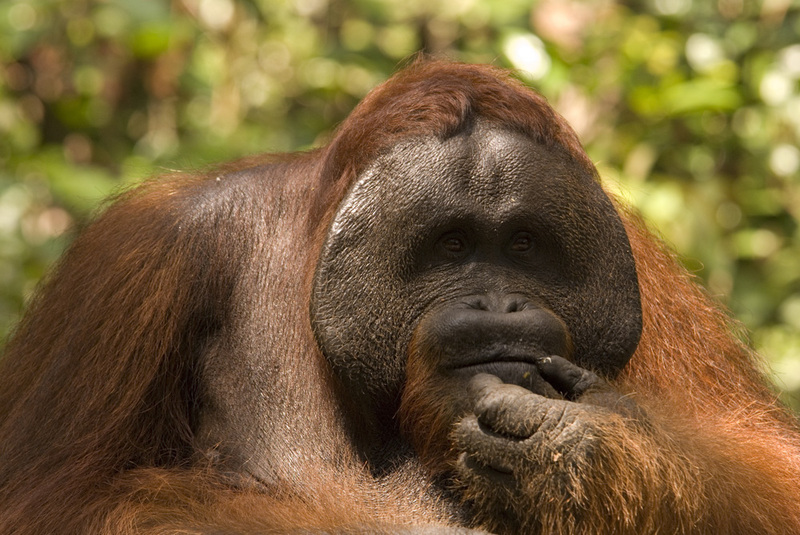 This is the 18th year of running my Borneo orangutan fundraising trips which is where I’ll start this journey. 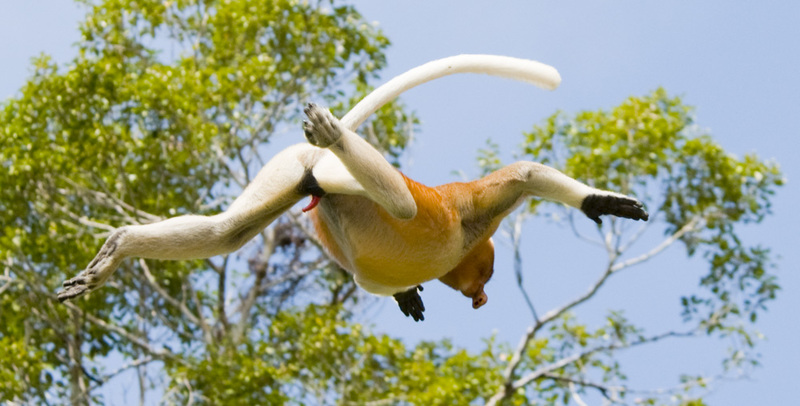 … including one of my favourite primate species – Proboscis monkeys. 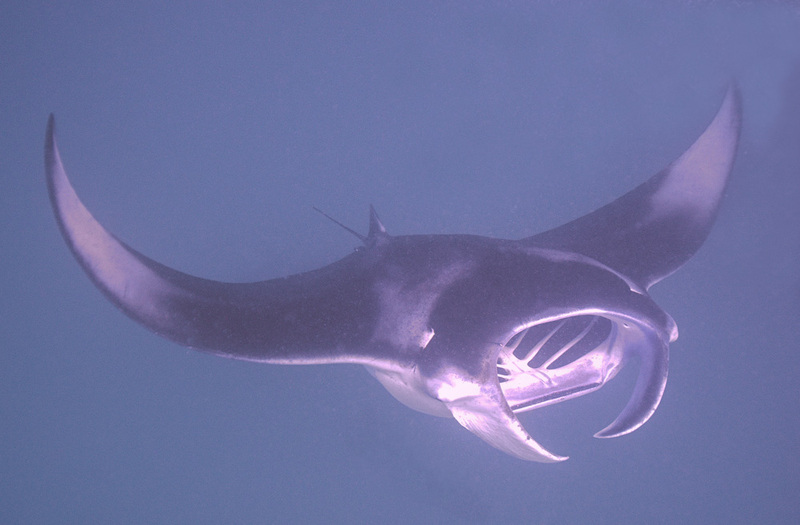 From Borneo I head to Sulawesi to return to Lembeh and the best muck diving in the world. 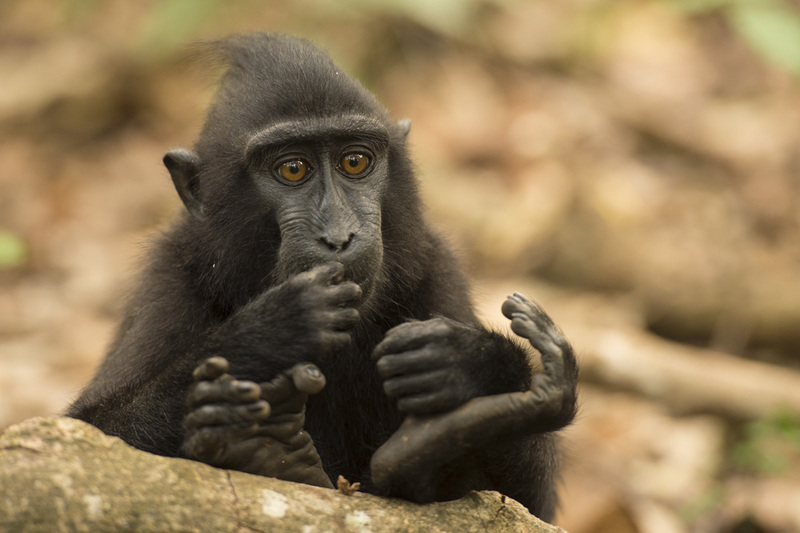 As an added bonus, Tangkoko National park is close be where Crested Macaques are regularly seen. 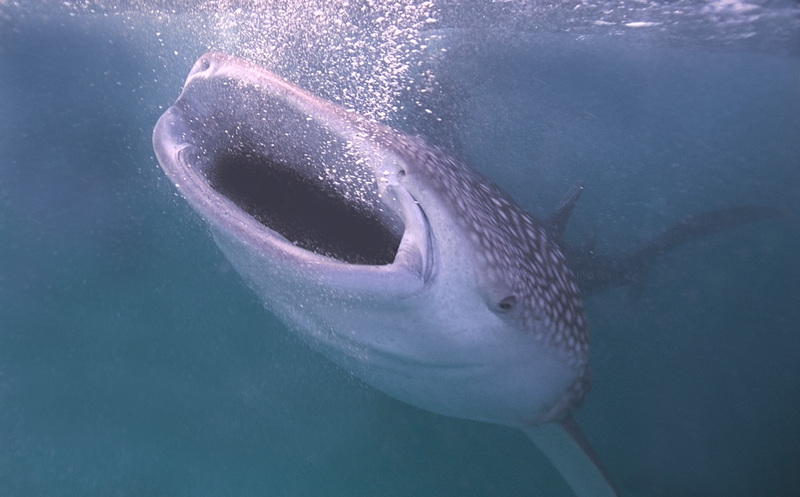 And then it’s on to Derawan island off the east coast of Borneo where manta rays and whale sharks abound.